In today’s setting, it is absolutely necessary for citizens to avail a life insurance policy, either an individual or family plan. By availing a life insurance, a policyholder can financially secure his/her loved ones and dependents following an eventuality or untimely death. Customers have the choice of endowment plans, retirement plans, term insurance plans, child plans, and so on, when choosing a life insurance policy. With the penetration of life insurance products increasing by the day in India, Bangalore, Karnataka, has been one of the leading contributors to this stat. For those residing in the city of Bangalore, they can avail a life insurance policy from any of the listed insurance companies listed below - either from a private sector insurance company or a public sector insurance company - as per their wish. As already mentioned, customers have a choice to choose between a public sector insurance company or a private sector insurance company when availing a life insurance policy. 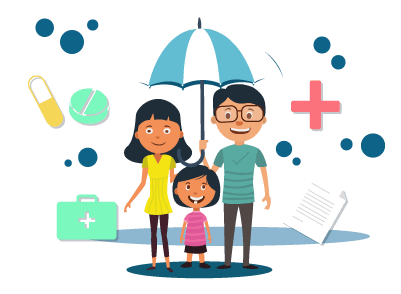 Listed-below are some of the top insurance companies offering a plethora of life insurance products in Bangalore.